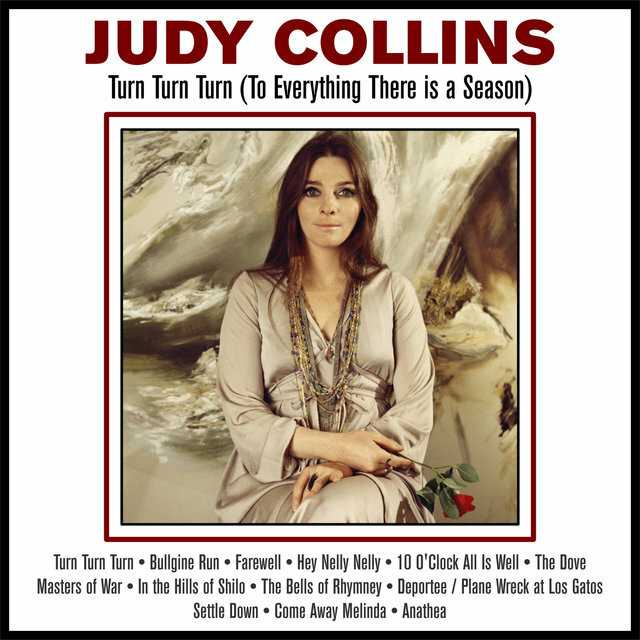 Collins's musical horizons were expanded further by 1966 and the release of In My Life, which added theater music to her repertoire and introduced her audience to the writing of Leonard Cohen; it was one of her six albums to go gold. 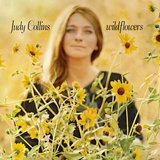 Her first gold-seller, however, was 1967's Wildflowers, which contained her hit version of "Both Sides Now" by the then-little-known songwriter Joni Mitchell. 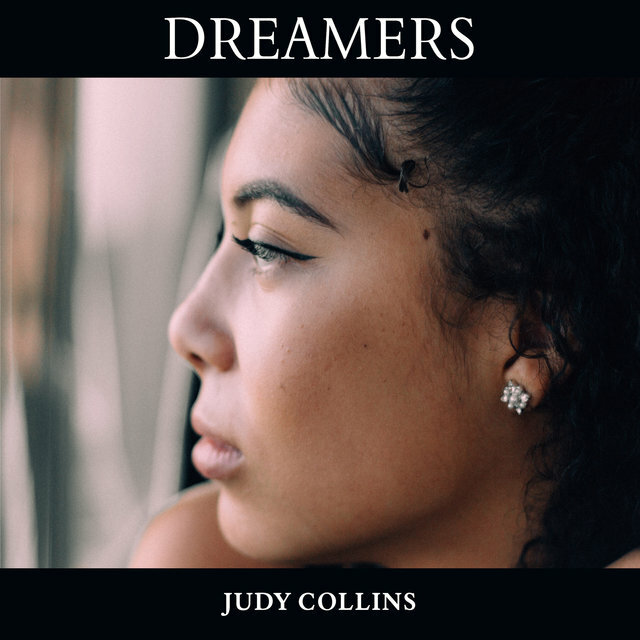 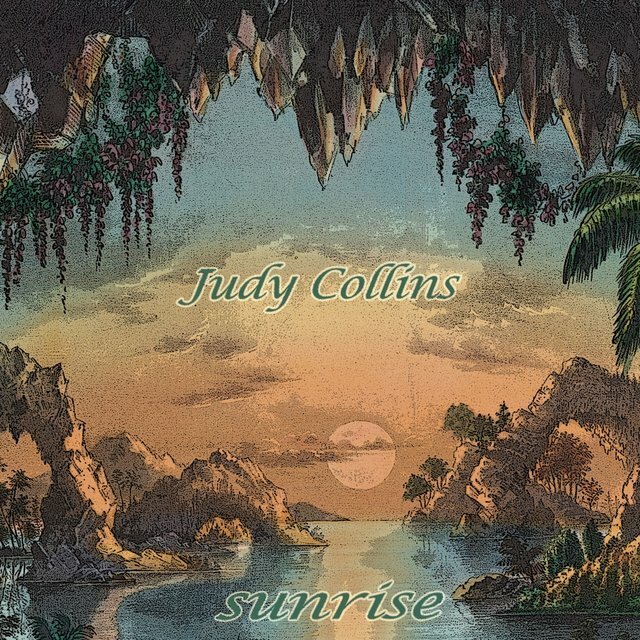 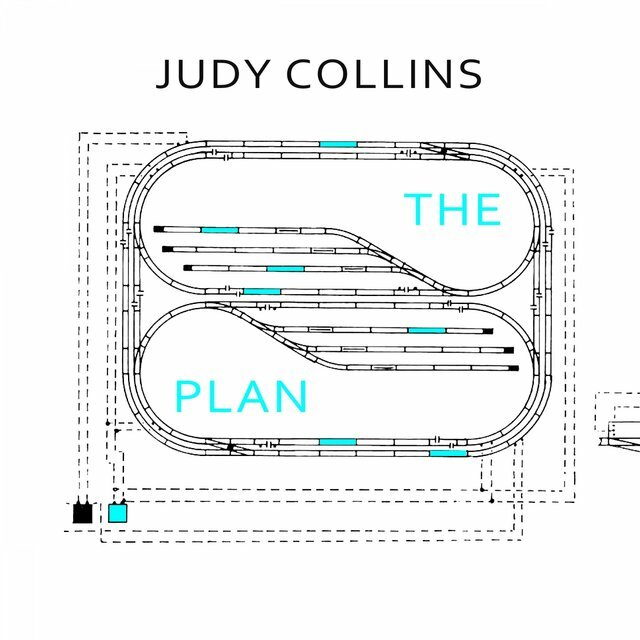 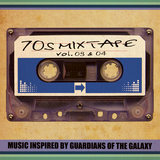 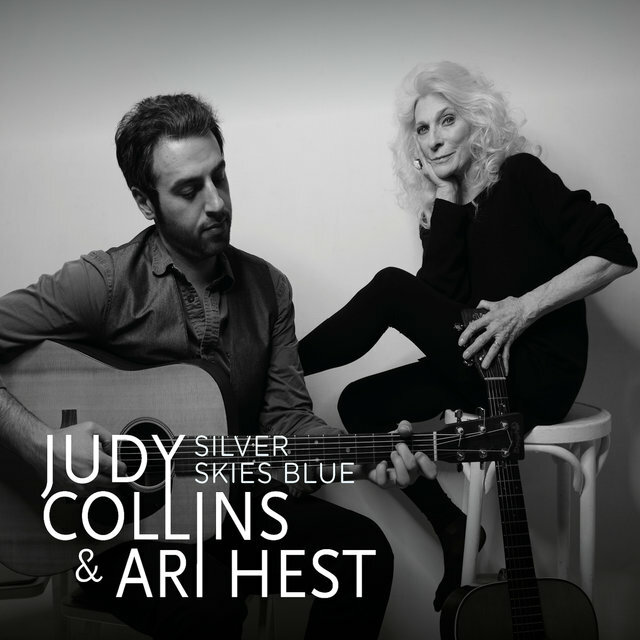 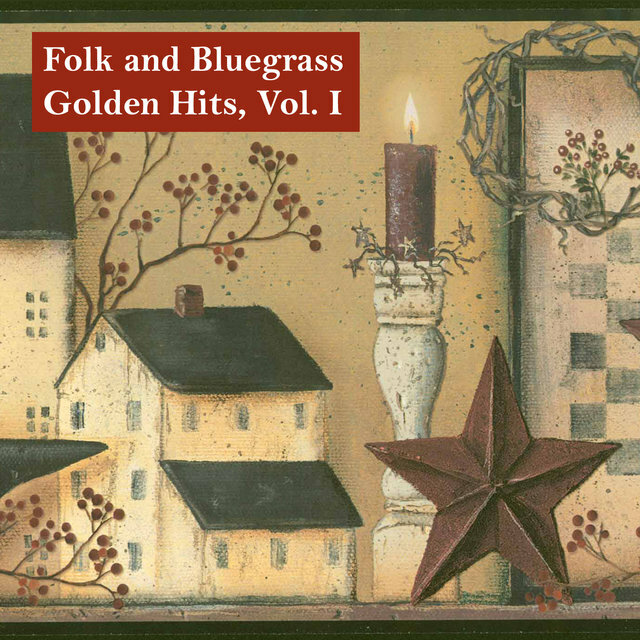 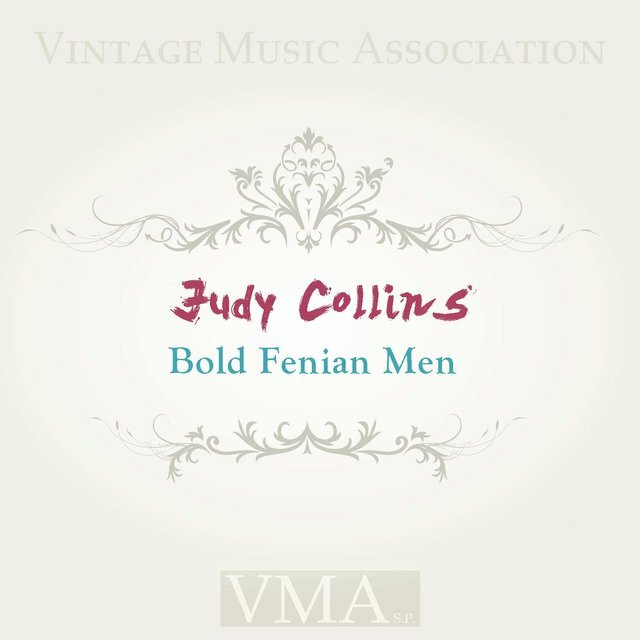 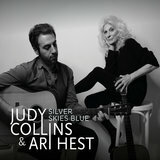 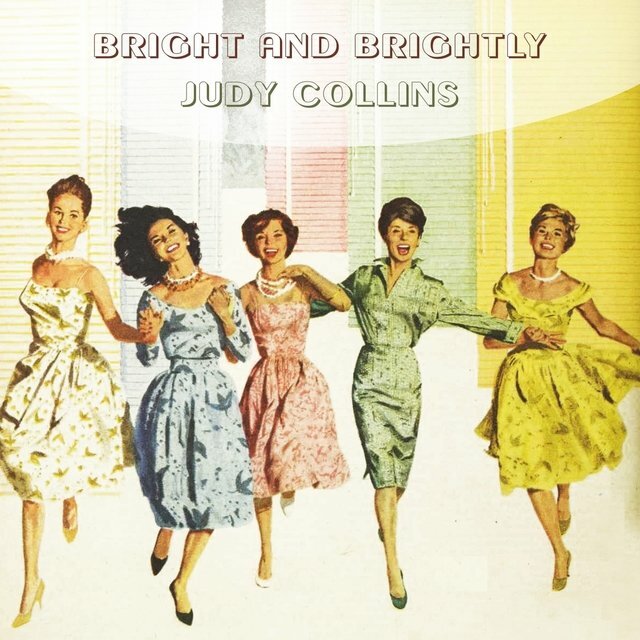 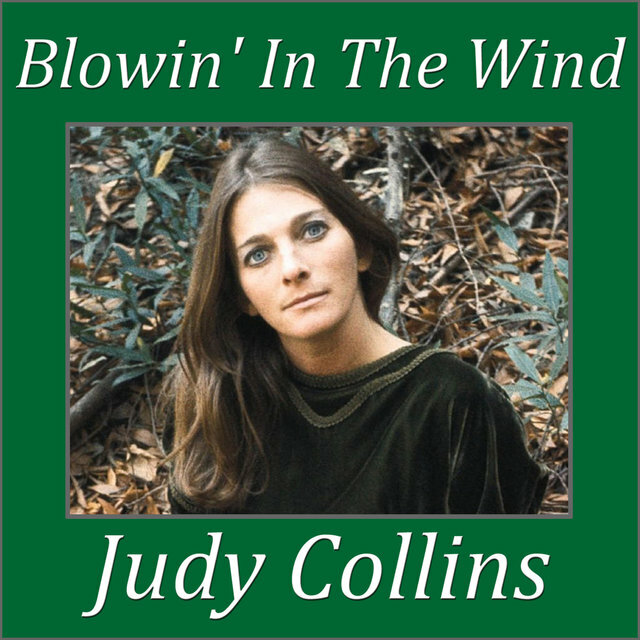 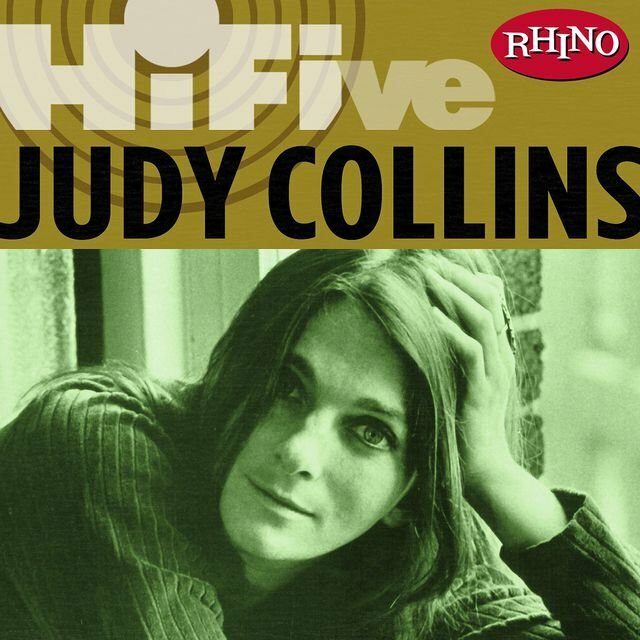 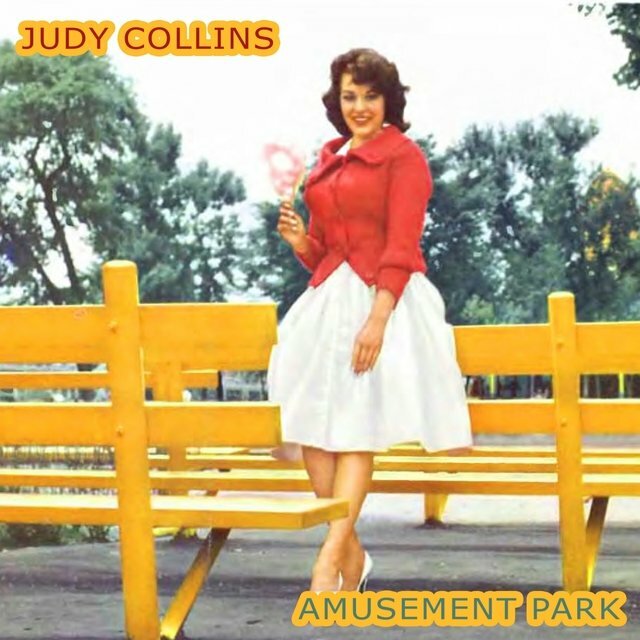 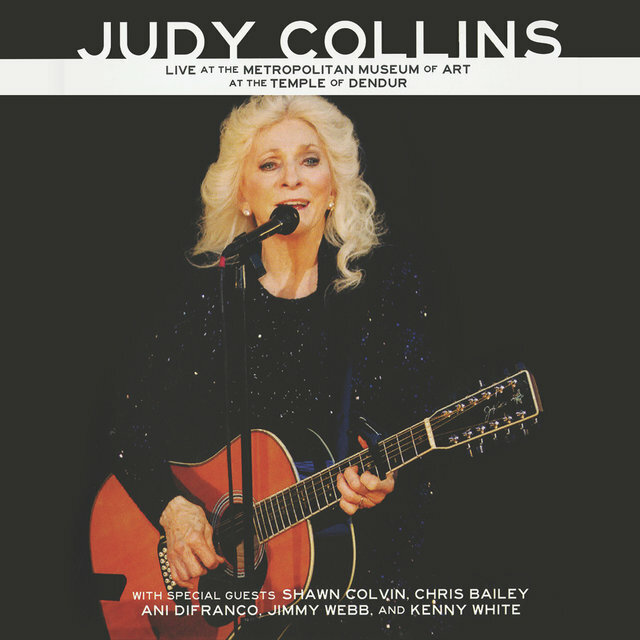 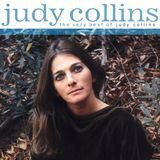 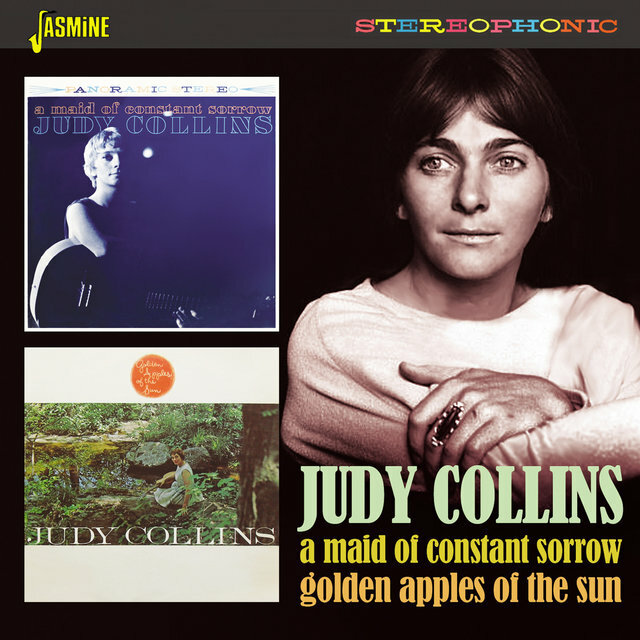 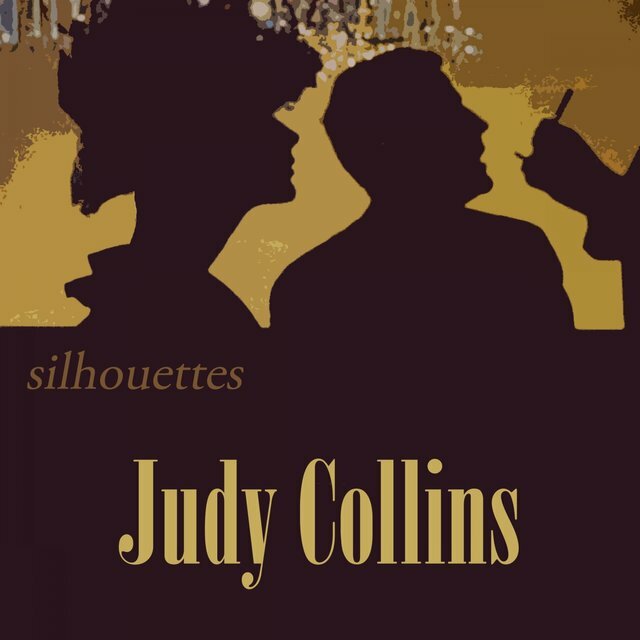 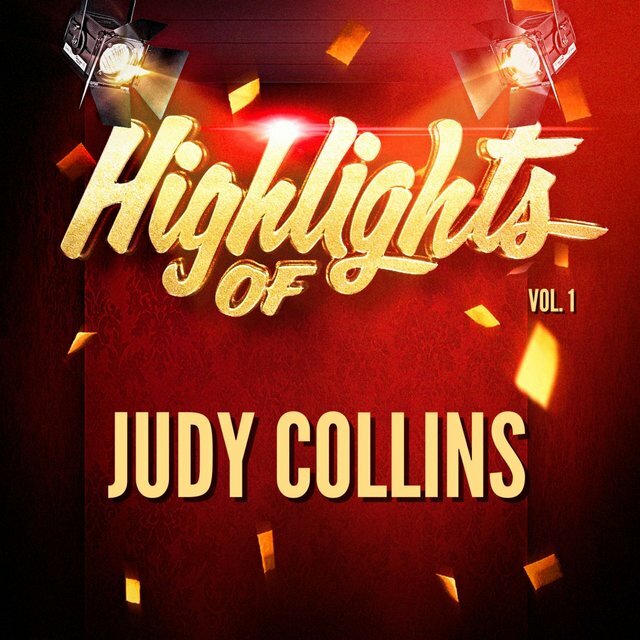 By the '70s, Collins had come to be identified as much as an art song singer as a folksinger and had also begun to make a mark with her original compositions. 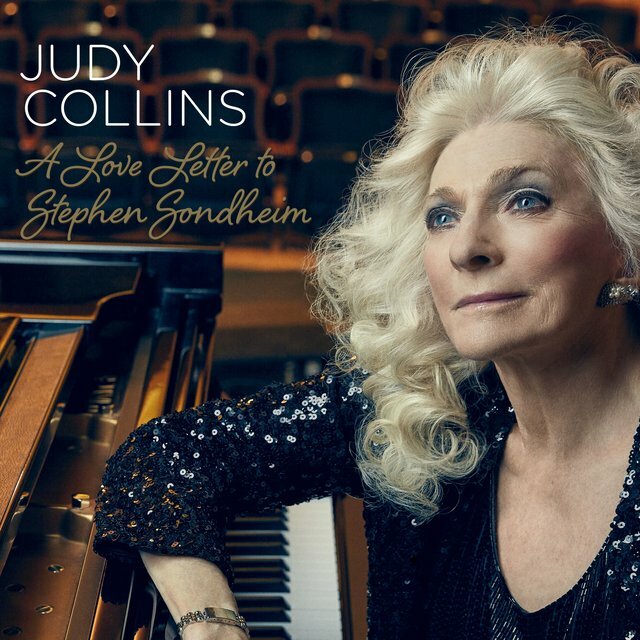 Her best-known performances cover a wide stylistic range: the traditional gospel song "Amazing Grace," the Stephen Sondheim Broadway ballad "Send in the Clowns," and such songs of her own as "My Father" and "Born to the Breed." 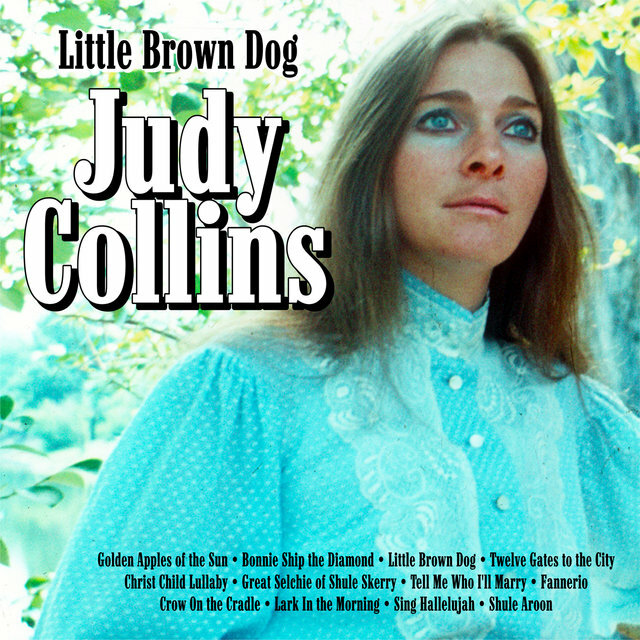 Collins recorded less frequently after the end of her 23-year association with Elektra Records in 1984, though she made two albums for Gold Castle. 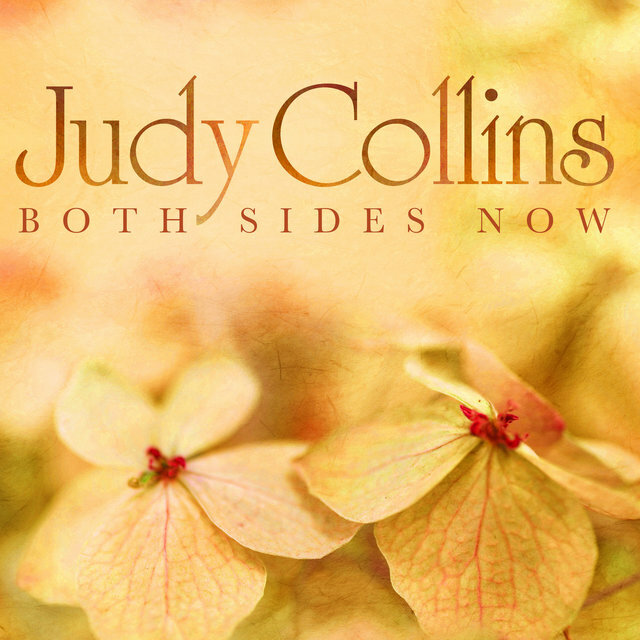 In 1990, she signed to Columbia Records and released Fires of Eden, her 23rd album. 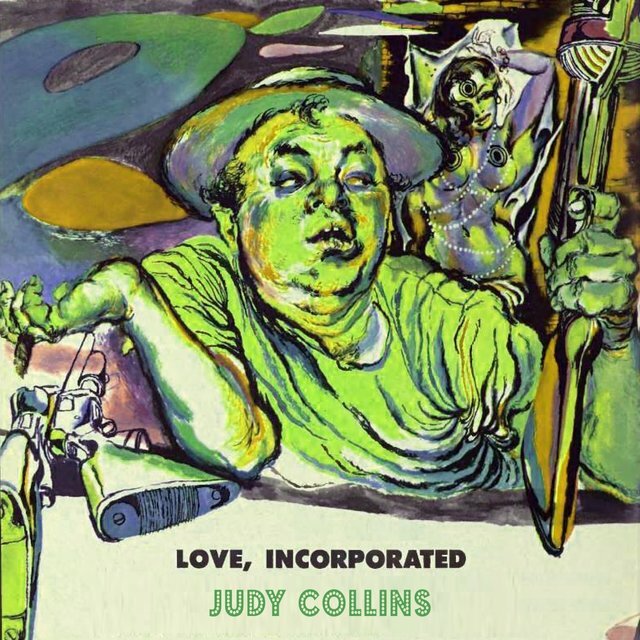 A move to Geffen preceded the 1993 release of Judy Sings Dylan...Just Like a Woman; Shameless followed on Atlantic in 1994. 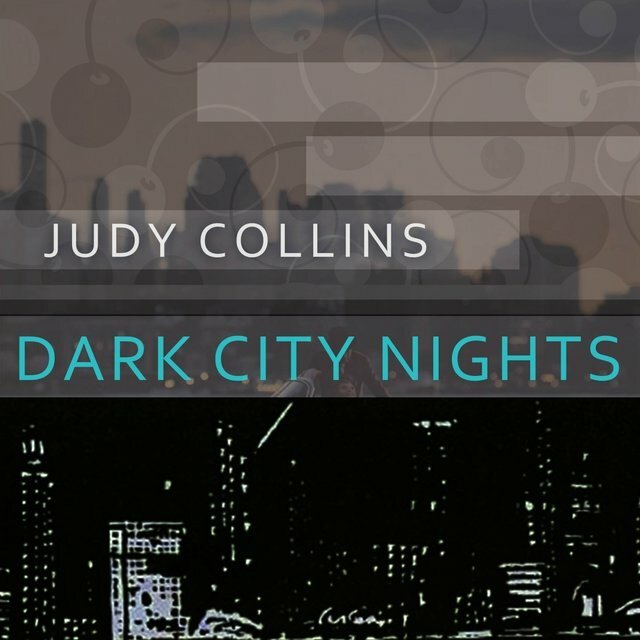 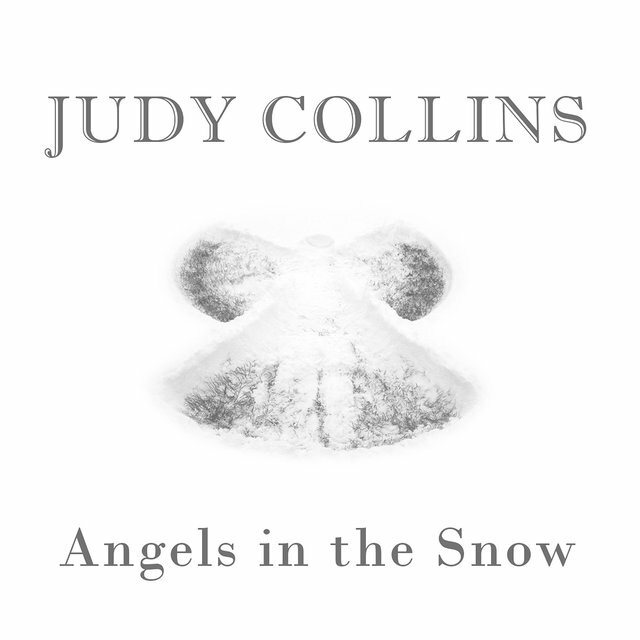 Six years later, Collins released All on a Wintry Night.